AJ Walton Architecture has decades of experience in the housing sector, specialising in everything from bespoke luxury homes to high quality affordable housing. We also specialise in care home facility projects. 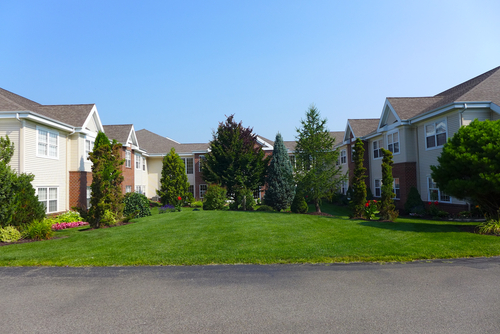 Our clients include private homeowners, housing developers, landowners, and housing associations. We at AJ Walton Architecture have worked on a number of successful luxury home projects and associated commissions to create bespoke private homes. Due to our specialist planning knowledge and conservation expertise, we’ve been able to gain planning consent for new-build homes in rural areas and Areas of Outstanding Natural Beauty, as well as sympathetic extensions to existing listed-buildings and agricultural dwellings. Our projects include the refurbishment of Bath Terrace in Tynemouth, a significant Georgian property located in the Tynemouth Conservation Area. AJ Walton Architecture has an impressive track record of working with both luxury and high-volume house builders on development projects across the North East of England. We offer meticulous design and planning services, from development of house-types and site master planning, to planning approval and project management. We also work with landowners looking to develop houses on their land, guiding them effectively through the planning and development process. 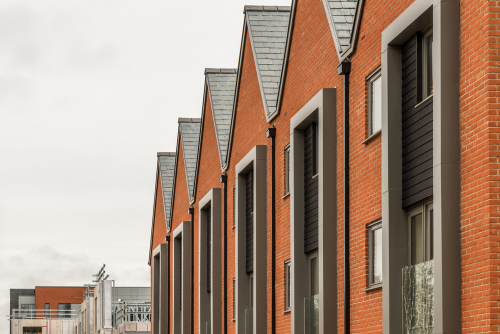 AJ Walton Architecture possess extensive knowledge of working with registered providers and housing associations to deliver high-quality affordable housing projects. We are often engaged to provide innovative solutions to develop difficult sites, for example, in conservation areas and on green-belt land. We can assist housing providers in meeting the challenge of developing in rural areas where the demand for new affordable housing is great, but where protection of the countryside is also of paramount importance. Our team of Architectural Designers possess a wealth of knowledge on designing homes for older people and those requiring specialist support. Our portfolio of projects includes extra care, retirement developments, care homes and specialist developments for people with a range of additional needs, including Dementia and Autism. We will prepare all the necessary planning drawings, reports and specifications to navigate the planning process as smoothly as possible. We will engage all necessary consultants, such as engineers and land surveyors. 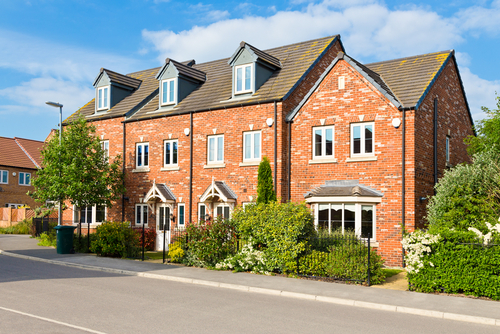 We will then manage such consultants on your behalf in order to collect the necessary information required to complete a successful planning application ready for submission to the local authority. Once Planning Permission has been obtained, we will develop the plans into detailed construction drawings ready for competitive pricing and monitor the works on site to ensure the building work is undertaken in accordance with the agreed drawings, ensuring building regulation approval is met. This will all be carried out in accordance with The Royal Institute of British Architects Plan of Works (RIBA).